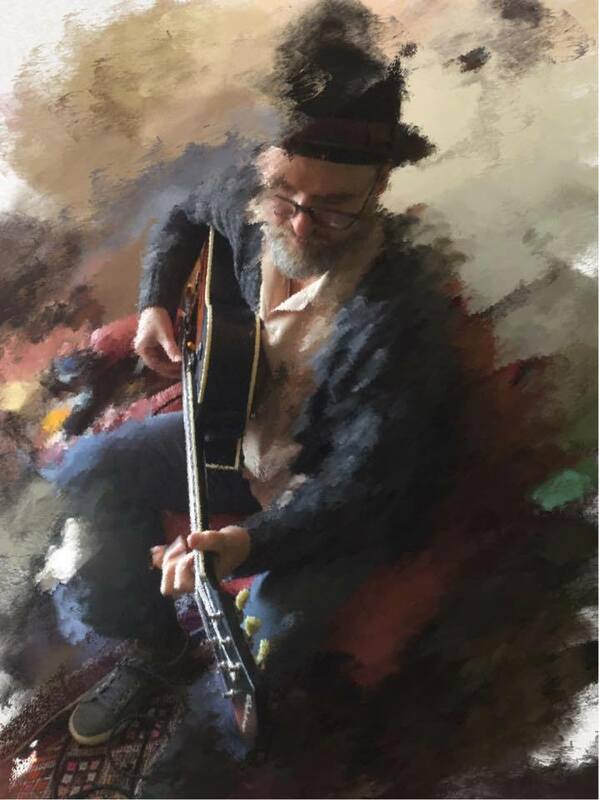 Wayne Willingham - After 26 years, Wayne Willingham walked away from music, talented and successful, but disillusioned, bored, jaded, aimless. He changed careers, and achieved more than he ever thought possible. In late 2014, after nearly two decades away, he decided to pick up his guitar and try to knock off some of the rust. It worked. 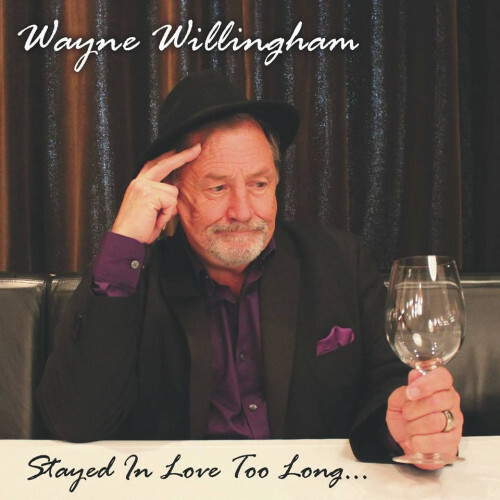 Always a strong stage performer, but no longer interested in night clubs, Wayne returned to his roots - the intimate atmosphere of a coffeehouse or listening room. Wayne finally has the musical career he originally intended, and it's not for the applause or the ego or the money; This time, it's personal. . The voice is still there - perhaps clearer and more expressive. The hands are back - and then some. The stage presence is that of a seasoned veteran. And there is that one thing that was missing before his sabbatical: The sheer joy. Radio is still the best means for a singer to be heard by the largest audience. The following programs have been good enough to play my songs. Please tune in to these shows and make a request…. Saltwater Farm on WMPG, in Portland, ME. Regina’s Mighty Shores on 91.3 FM, Regina, Saskatchewan, Canada. The Folk Music Show on WBGU FM, in Bowling Green, OH. The Front Porch Radio Show on WXOU 88.3 FM in Auburn Hills, MI. Simple Folk on KXCI, Tucson, AZ. Hootenanny Power, WRKF Baton Rouge, LA. 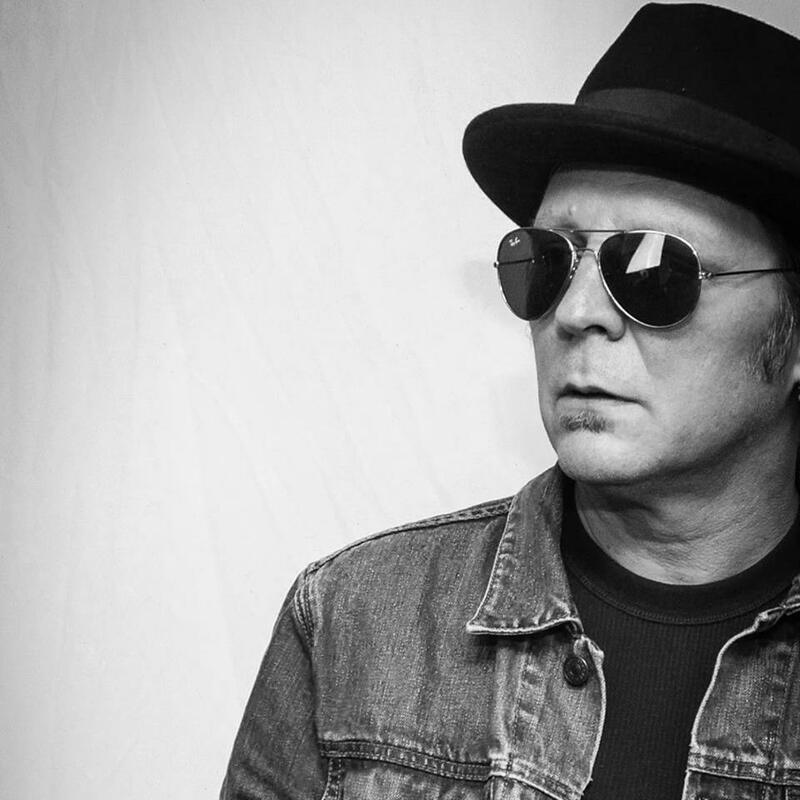 Toby C Brady - an Americana/Country-Rock singer/ songwriter from Seattle. and heartfelt; sweeping, lush and haunting all in the same breath"